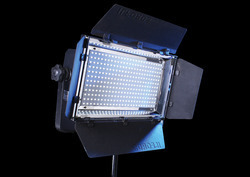 The research and development team of Ilfords Cine Lighting equipment is constantly striving to keep pace with the latest technology especially in the field of photonics. As a result, we present our state-of-the-art new product, the Ultra Cool LED lights. Looking for LED SMD Shooting Lights ?